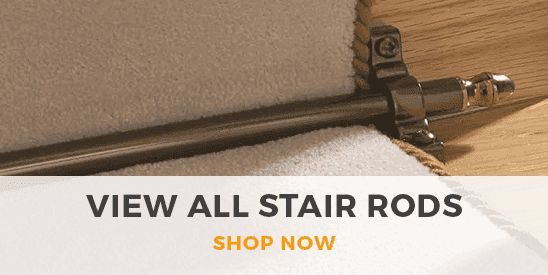 Find everything you need to install, care for and add the finishing touches to your new carpets with our carpet accessories range. 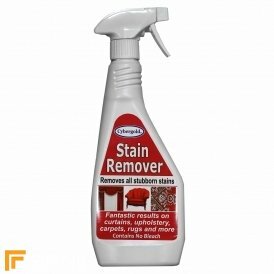 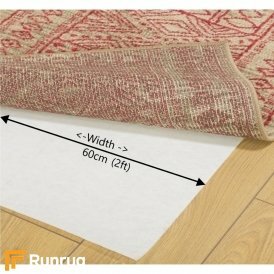 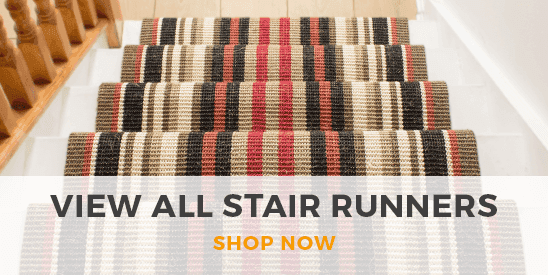 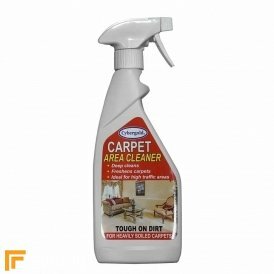 With everything from studs and underlay grippers to an extensive selection of trims and professional quality cleaning products, our carpet and rug accessories will help you make easy work of installation and ensure your carpets last and last. 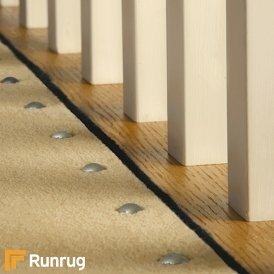 You’ll even find commercial carpet accessories such as crowd barrier stands and ropes; perfect for corporate events.